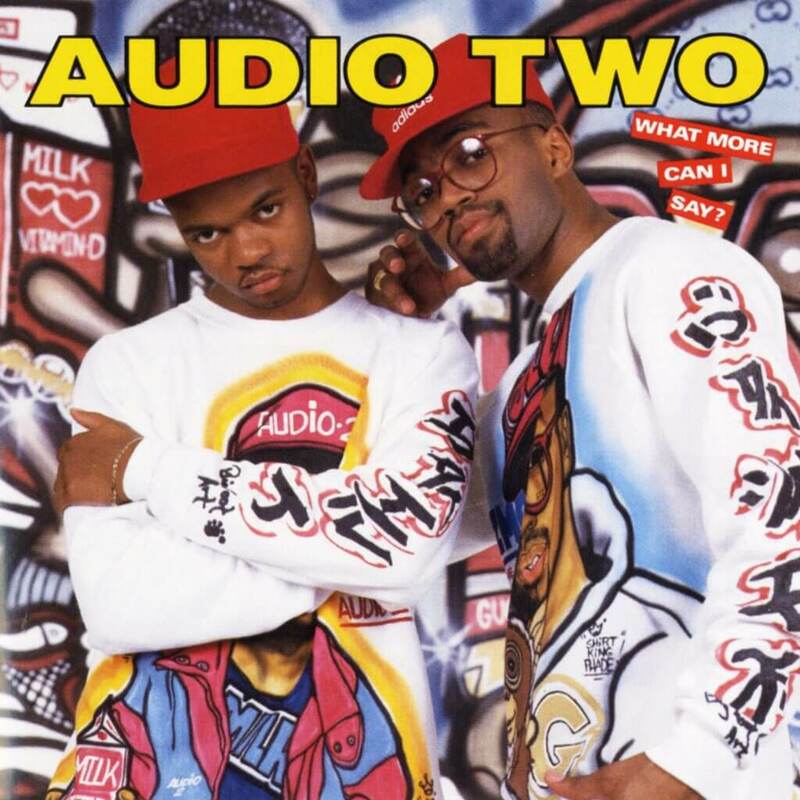 “I Don’t Care” is the second single from What More Can I Say?, the debut album by rap duo Audio Two. The album was released in 1988 for First Priority Records, distributed by Atlantic Records and was produced by members, Milk D and DJ Gizmo. The album found only mild success, only making it to #45 on the Top R&B/Hip-Hop Albums. What More Can I Say? is best known for its single, “Top Billin'”, which is considered to be one of the greatest Hip Hop songs ever recorded.